I can't wait to start checking things off on our list. 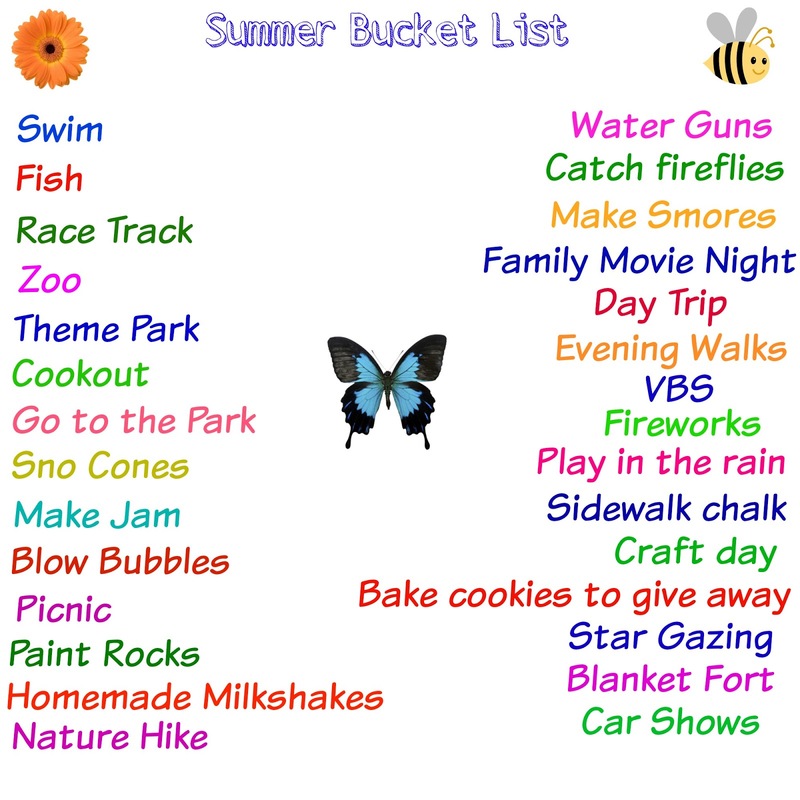 I want to make many wonderful memories with my little family this summer. 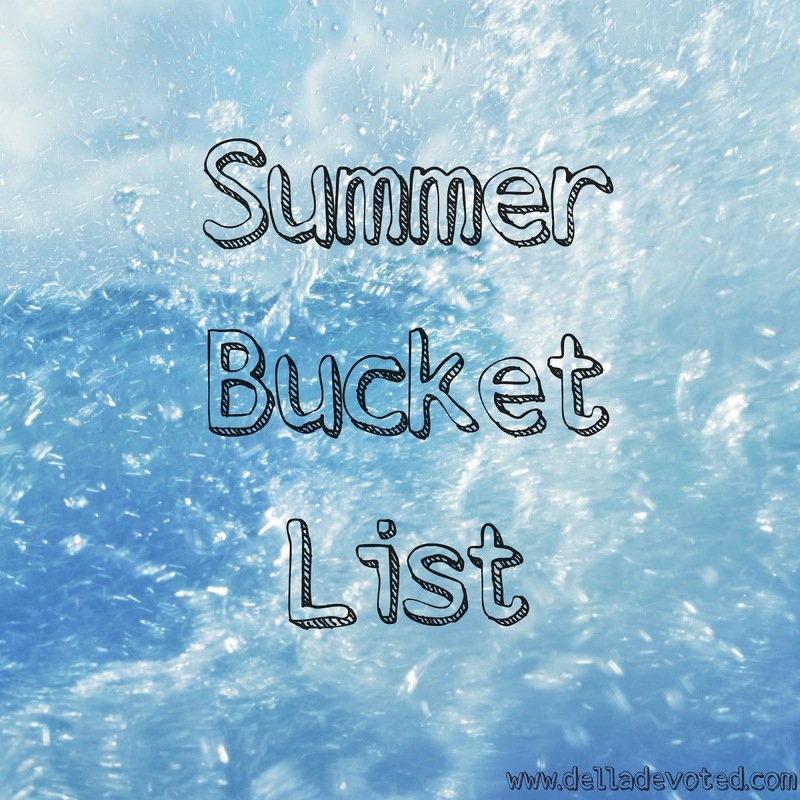 What are your summer plans? Happy Summer Everyone! Stay Safe! God Bless You! I'm linking up with Rachel @ Garay Treasures and the Ladies of Tuesday Talk.